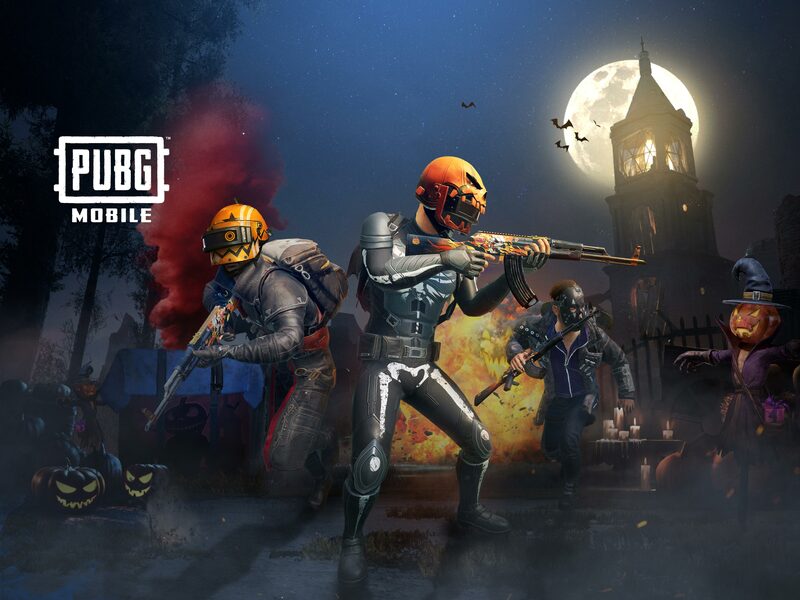 Welcome to Survive Till Dawn 2.0 & Darkest Night. See more details inside. 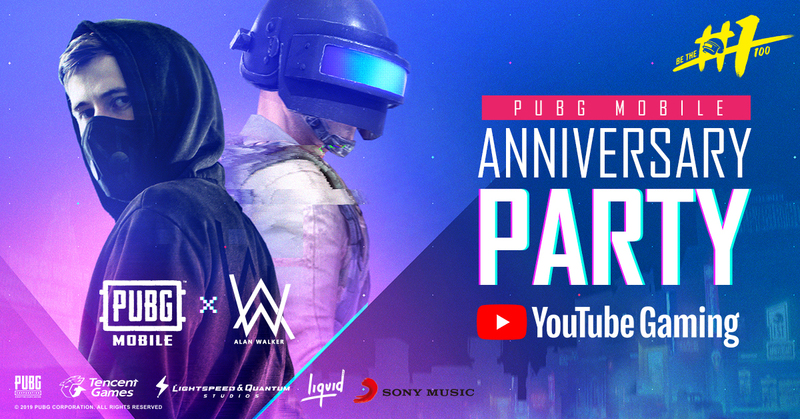 PUBG MOBILE to Feature Alan Walker's New Single "On My Way" and host One of the World's Biggest Mobile Gaming Tournament. 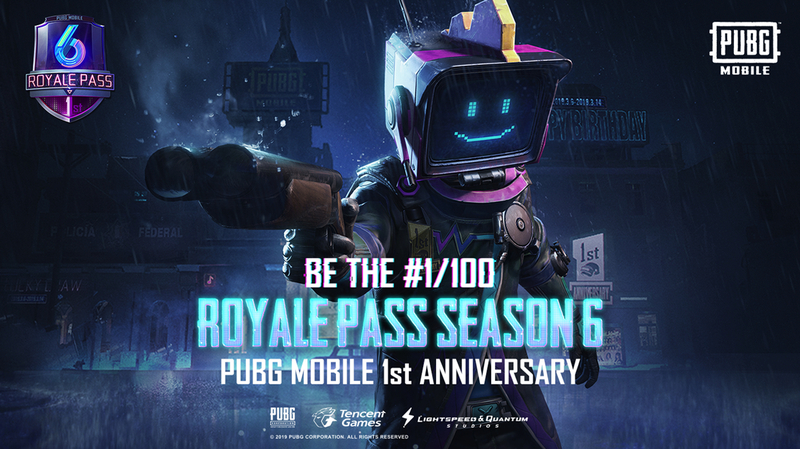 Come and join the 1st anniversary party! 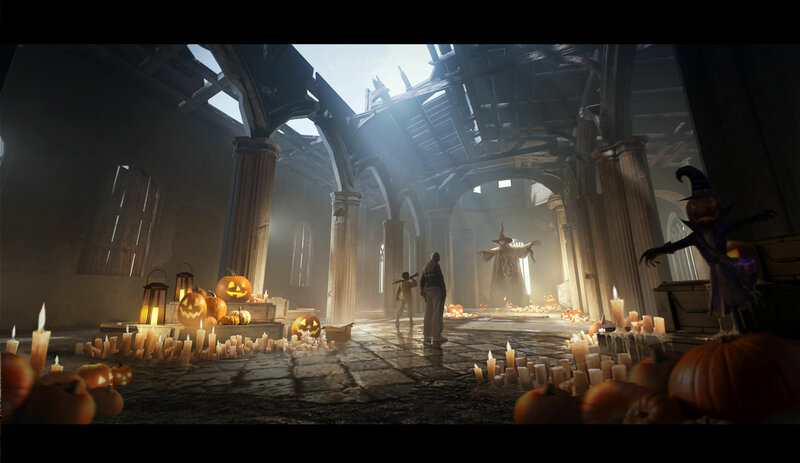 You are invited to celebrate with us in the battleground. 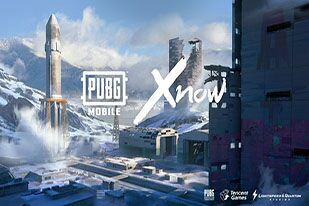 A new event mode is here for a limited time only. 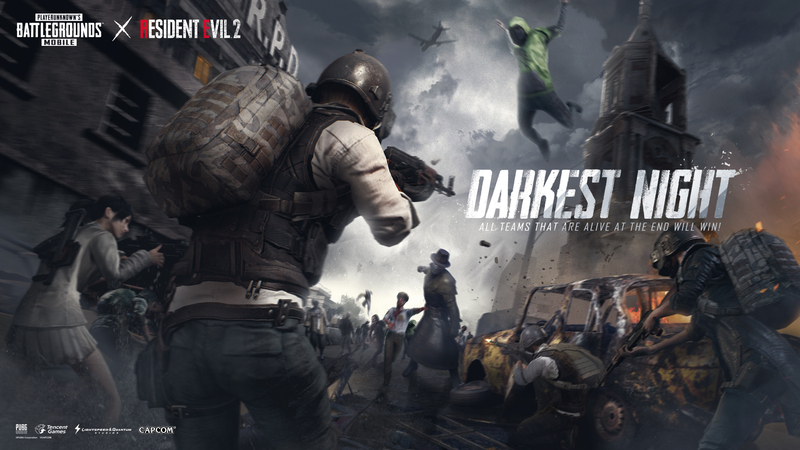 Fight to survive as usual on Erangel, but zombies and bosses from RE2 will also spawn on the map! 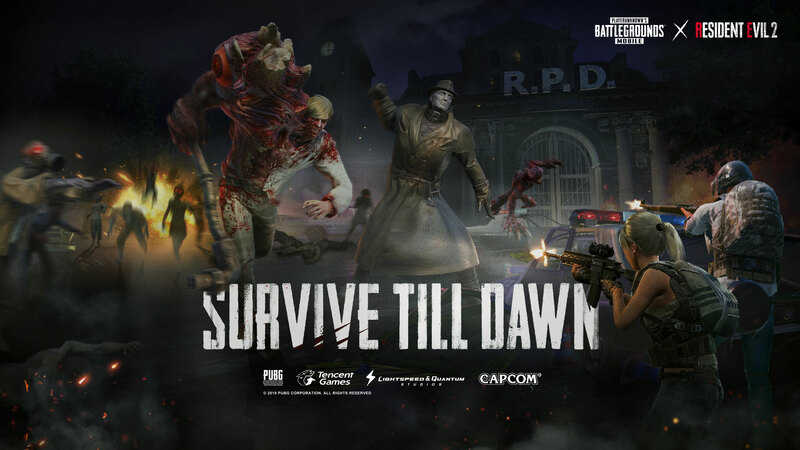 Survive Till Dawn. 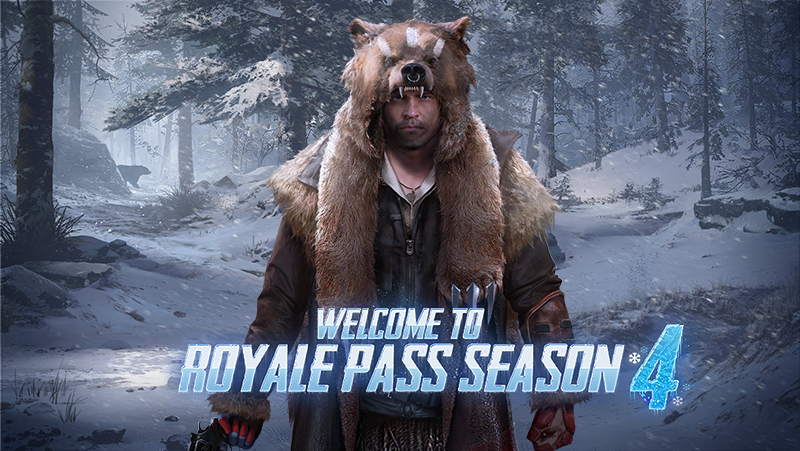 Season 5 and the new Royale Pass have arrived! Some will attack from the shadows while others will charge head-on with brute force. 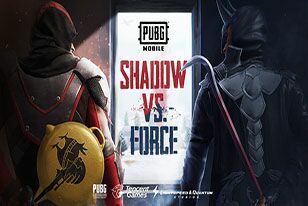 Which side will you choose? 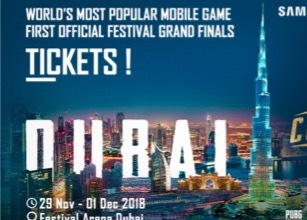 Renowned streamers and internet celebrities drop into Dubai for the world’s most popular mobile game. 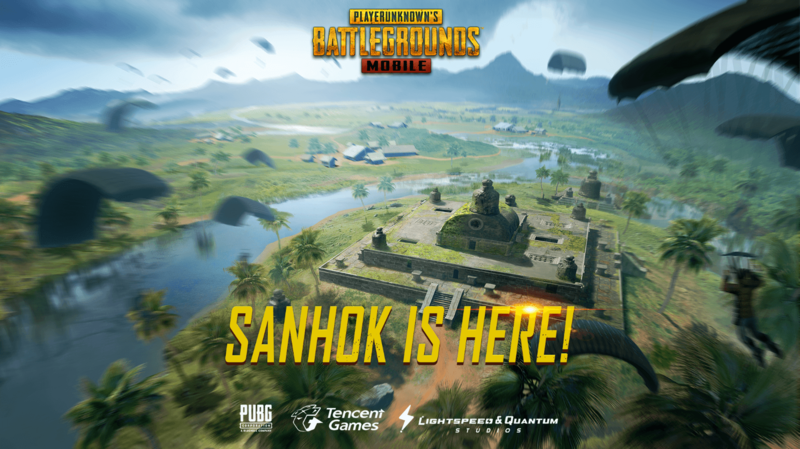 New Map: Sanhok is here! 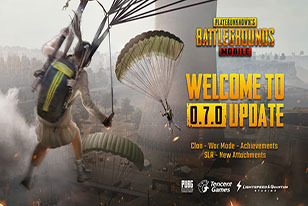 The new update 0.7.0 is here! 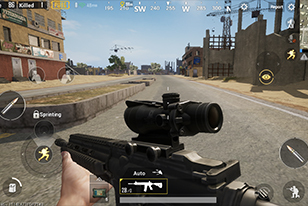 War Mode is added as well as the new DMR: SLR! Find out more details inside. 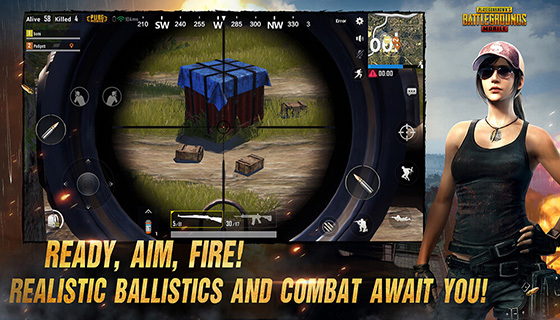 PUBG Mobile provides its players with a fun and engaging gaming experience. 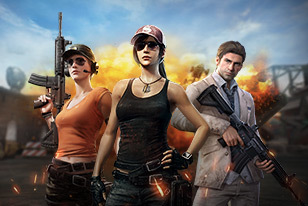 Unfortunately, there has been a rise in cheaters and hackers lately within our community. 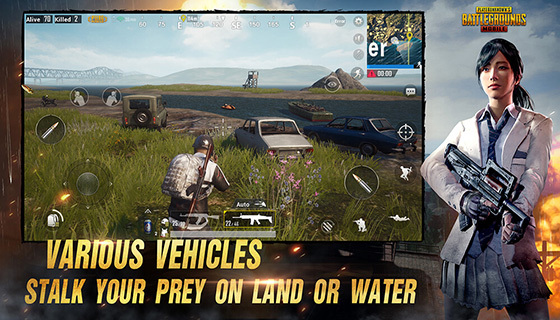 We are more than happy to bring you the FPP to PUBG MOBILE. 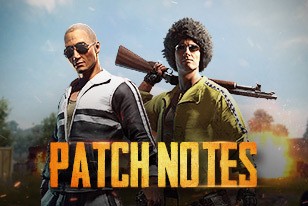 Besides, there are more changes and updates for you to find out! 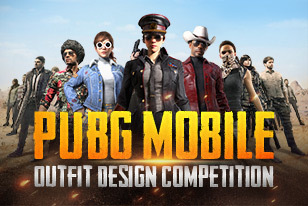 PUBG MOBILE Outfit Design Contest is here! 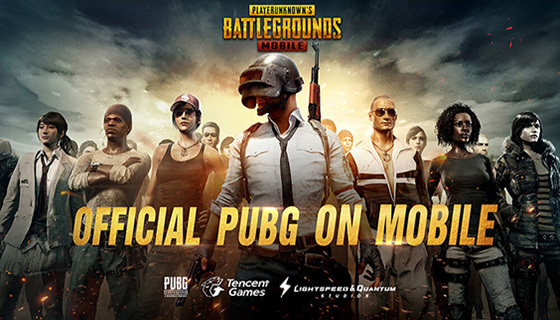 Today, we are pleased to announce that PUBG MOBILE will run a brand new competition for the entire community to participate in. 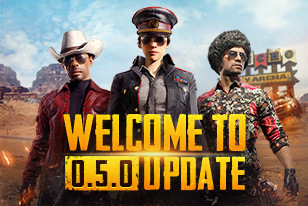 The update 0.5.0 is released. 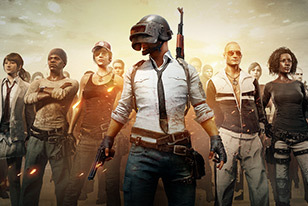 We brought you the Miramar map as well as other new content. 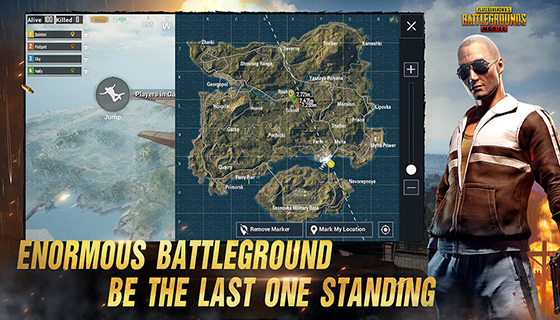 The mobile version of PlayerUnknown's Battlegrounds claims the most downloaded spot in over 100 countries and areas. 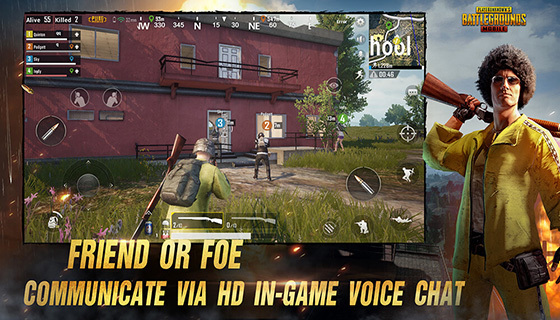 Tencent and PUBG Corp. have announced that PlayerUnknown's Battlegrounds Mobile, the mobile version of the massively popular Battle Royale game, is now available in many regions around the world, both on iOS and Android.